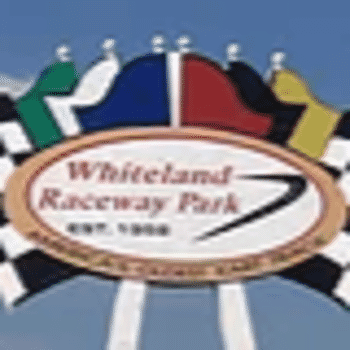 Whiteland Raceway Park is America's oldest kart track first established in 1958. Whiteland Raceway Park has become a must-see destination for people all over the Indiana area. We offer top-of-the-line entertainment services for everyone to enjoy. Whether you’re planning a day trip with your family, a corporate outing with your co-workers, or are coming with friends, we give our visitors of all ages the chance to enjoy themselves in a fun-filled environment. Swing by for a visit today.